How fast can you match? That’s the key to BLINK. 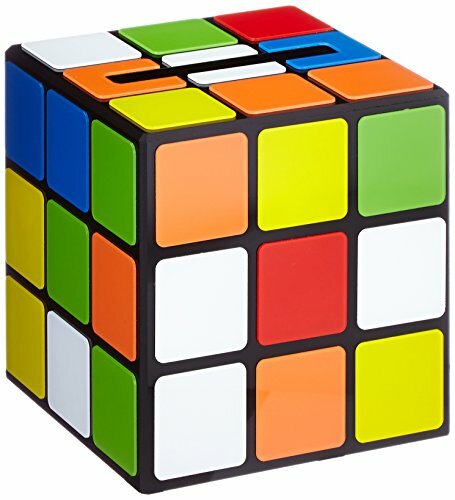 Shape, count, or color – any way you can match it, do it fast to get rid of your cards. You need a sharp eye and a fast hand to win this lightning-fast game! Play all your cards to win Rapid-fire matching action Great travel game, too Includes 60 symbol cards and instructions for regular and quick play. 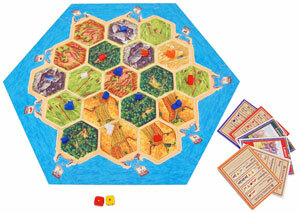 The board consists of 19 terrain hexes surrounded by the ocean. Each type of terrain produces a different type of resource: brick, wool, ore, grain or lumber. There’s also a desert hex that produces no resources. As the game progresses, players use resources to build roads along the edges of these hexes and settlements or cities on the intersections where three hexes meet. 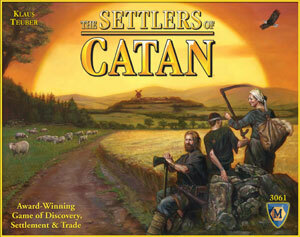 Each player begins the game with two settlements and two roads. Each player’s roll of the dice causes certain hexes to produce resources, which you collect if you have a settlement on one of them. On your turn, you’ll use various combinations of the resources you’ve acquired to build new roads and settlements, upgrade settlements to cities, or purchase development cards. The ability to trade resources with other players adds a new level of strategy and ensures that the game includes lots of interaction between players. You can also trade without worrying about other players using an unfavorable maritime trade rate. Elements including a robber piece that lets you steal from other players and a variety of development cards add intrigue to the game. 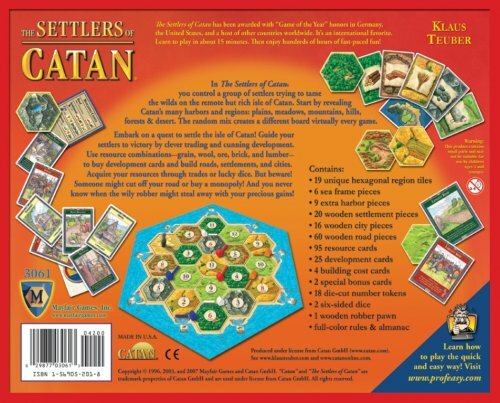 The objective of The Settlers of Catan is to be the first one who collects 10 victory points. Each settlement is worth one victory point and each city is worth two victory points. You can also earn victory points by holding the “Longest Road” card, the “Largest Army” card, or special victory point development cards. 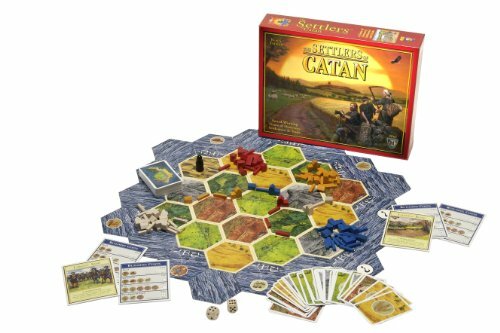 It’s easy to see why The Settlers of Catan has been recognized as a best-selling Game of the Year in both Germany and the U. S. We found this game to be fun and engaging for both children and adults, and the variable nature of the playing field really made us want to play again and again. 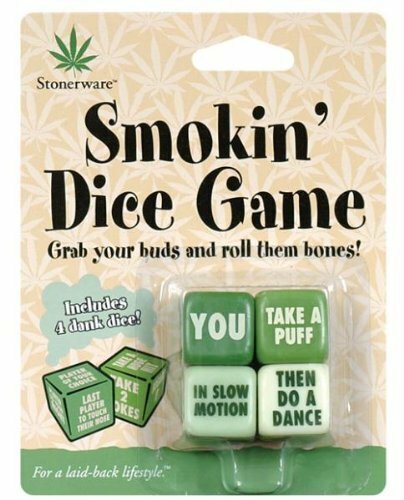 When we started pausing to contemplate our opponents’ strategy and factoring the probability of different dice rolls into our moves, the game sometimes took longer than expected, but we were so engrossed we didn’t even notice until it was all over. 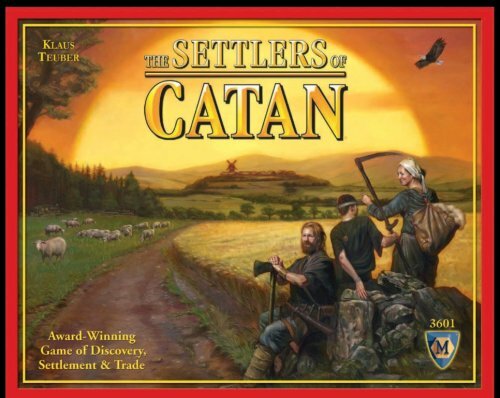 Due to the widespread popularity of the original game, several expansion sets (sold separately) are available that allow you to explore new aspects of the game or add more players. The only downside to this game is that you need to have either three or four players to play, so it’s great that expansion sets are available that will allow you to add players.